My goal in working with you is to teach transferable skills so if you wish you will be able to do another room or area in your home yourself. 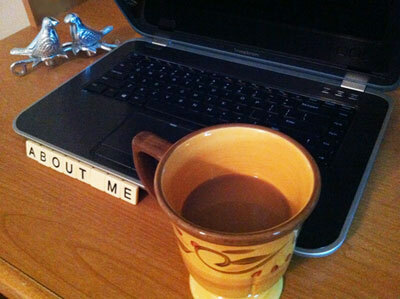 I understand the sensitivity needed and the emotions of the organizing or de-cluttering process. I am there for you each step of the way. I can “hold your hand” if and when you need it. We can do the work together, or I can do some of it for you. Having moved 7 times in 13 years (6 of those times with babies, toddlers, then young kids) forced me to learn where everything was and how to get ready for a real estate showing on a moment’s notice. Moving from Toronto and relocating to Southern California, Denver, Knoxville, Omaha and Sacramento presented many storage challenges (who needs a snow sled in TN or an inner tube/pool toys in NE?). I had to have systems in place. Everything needed to have a place, a home. Not to mention paying for some of the moving charges one or two times makes you re-think your stuff. This also gave me an eye for design and spacial planning. I certainly could not purchase new things each time for every home and room. I learned how to creatively make things work. I pride myself on thinking “outside of the box”, and when need be, on a budget. Since that time I have taken some private design/decorating classes from professionals. I never realized how much my previous social work education and background would come into play in this new field that basically chose me. If I can help reduce both your emotional and physical clutter, in a safe, non-judgmental environment, then it’s a win-win situation. Having worked with special needs populations (in both Canada & the US) and geriatrics affords me the sensitivity required to be the best Professional Organizer I can be. 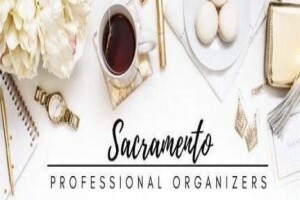 I am a member of Organizing Specialists of Sacramento. This allows me to draw from a pool of efficient women for larger or time-sensitive projects. 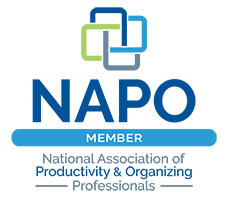 I am licensed and have been a member of the National Association for Professional Organizers (NAPO) since 2013. In 2012, a neighbor took me to his mother’s home in Alturas, CA and we organized a few storage units, loaded up a van full of Hallowe’en, Thanksgiving & Xmas decor and were able to consign over 80% of them back here in the Sacramento area. And thus a love and passion for this field and helping others was born! 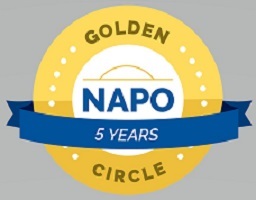 As a Professional-level member of NAPO, I have access to the latest in professional educational tools in our industry. This code of ethics further reinforces my social work background; confidentiality is a priority. Room Solutions By Paula, Home Organizing and More is a showcased Folsom, CA professional organizer on FindMyOrganizer.com!